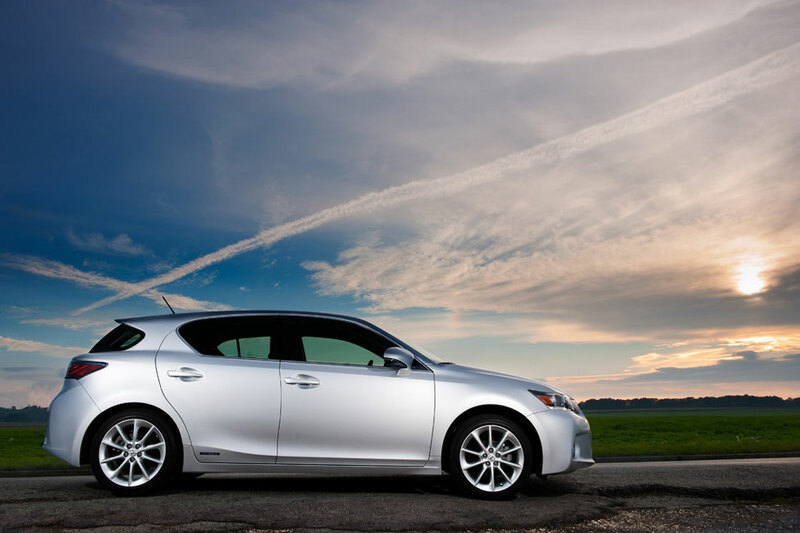 How many bumper stickers say, â€œMy other car is a Lexus?â€ The Lexus is the dream car of many people, and the 2012 CT200h is surprisingly affordable for an upscale car. The CT200h car is a hybrid and for most reviewers it suffers the fate of other hybrids by lacking the pizzazz of conventional small, sporty cars. It will be acceptable for folks who have the money to spend on a small, upscale car with a spiritless performance. People who love to drive or who are more environmentally aware might go for a ride like the Honda CR-Z (MSRP $20,485; 31 city / 37 hwy), the Volkswagen GTI (MSRP $26,465; 21 city / 31 hwy) or the Audi A3 (MSRP $30,645; 21 city / 30 hwy). 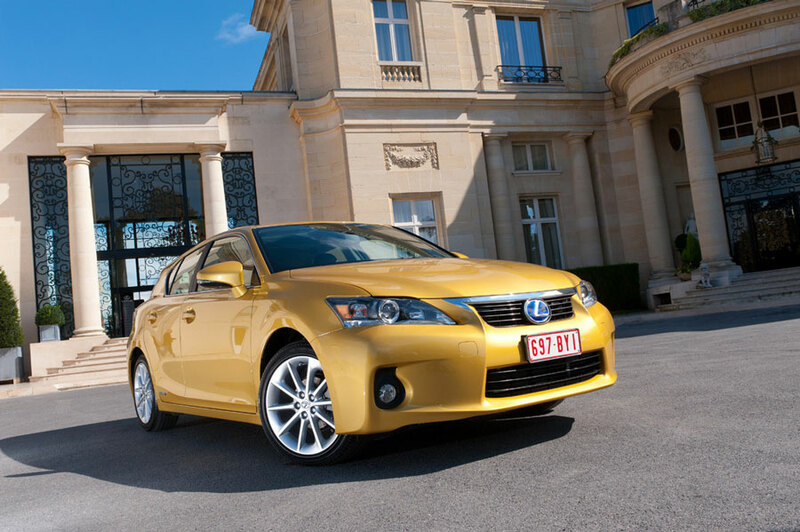 The Lexus CT200h has a 1.8 liter four-cylinder, gas/electric engine with 134 horsepower, which many reviewers thought was a pitiable amount for even a small car that's supposed to be sporty. 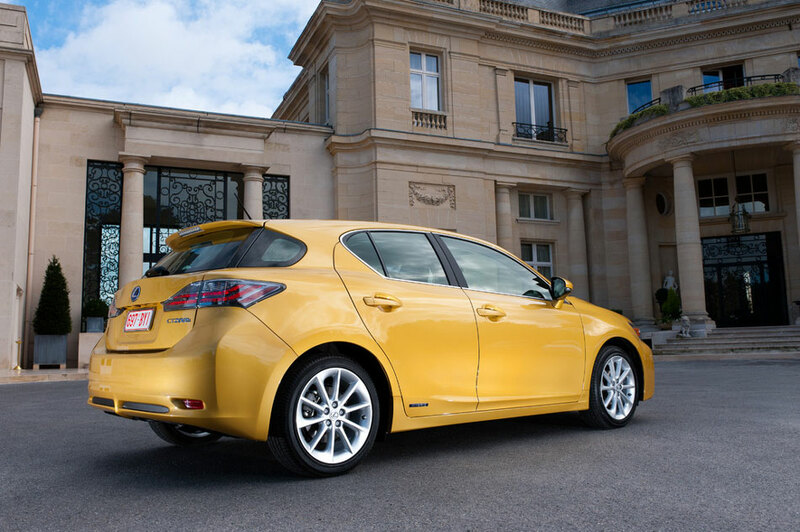 The CT200h was designed to perform well and to have a good fuel economy. It does both, getting 43 mils per gallon in the city and 40 miles per gallon on the highway. 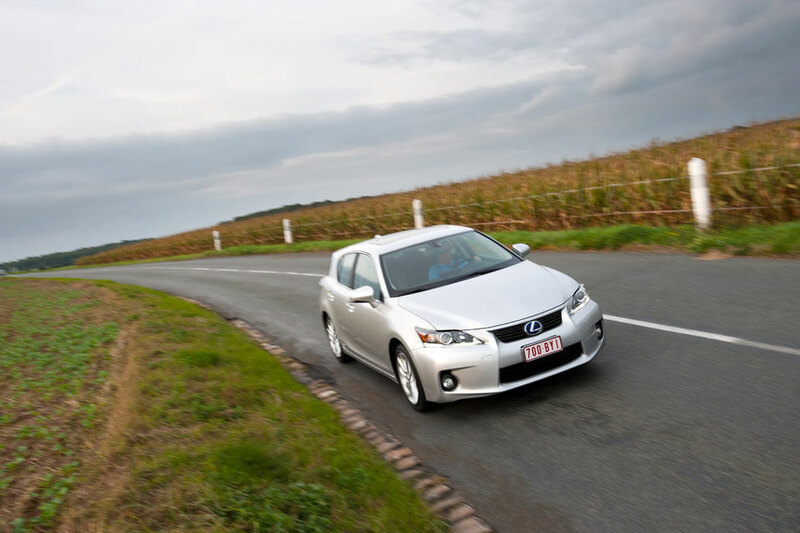 The performance is satisfactory for a hybrid. 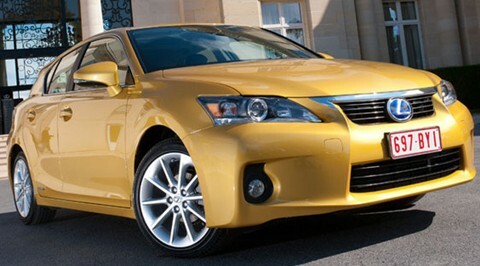 However, the car is a Lexus and reviewers were expecting much more. The car didn't feel powerful to its drivers and it didn't accelerate the way a sporty car should. Some reviewers complained that the car actually shuddered a bit when the gas engine came on. The CT200h has normal, ECO, EV and sport driving modes, and reviewers preferred the sporty mode because that was when the car performed at its best. However, it still didnâ€™t perform well enough. Aside from problems with power and acceleration, its brakes were temperamental. 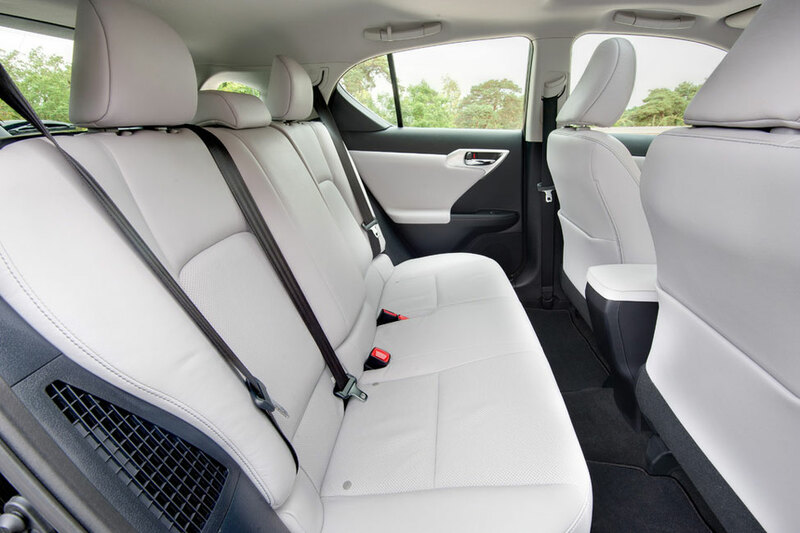 Test drivers found the exterior of the CT200h to be as drab as its performance. Itâ€™s clunky and has too many angles. It looks like a hybrid between a turtle and a scarab beetle. 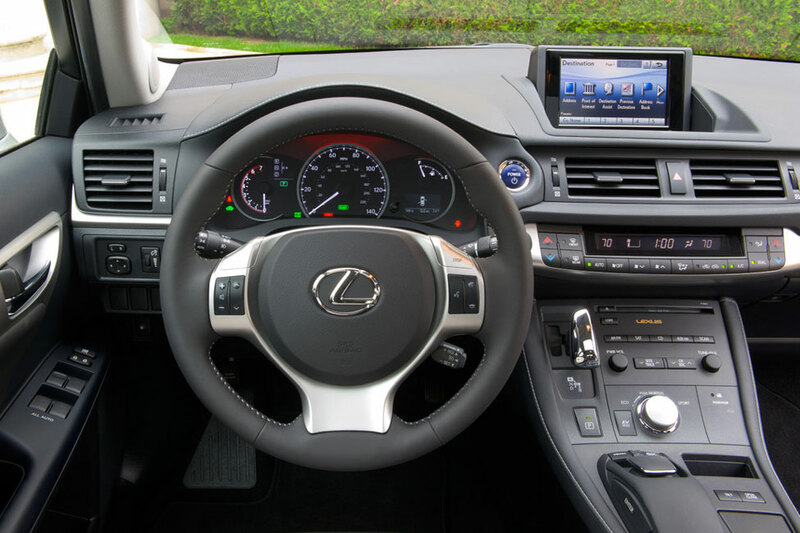 Reviewers gave the car fairly high marks for the quality and esthetics of its interior, but again lamented that the interior just wasnâ€™t as sleek as a sporty carâ€™s interior should be, and certainly not as sleek as the inside of a Lexus should be. Though the seats were fairly comfortable, it was hard to see well out of the rear windshield and the back was a tight fit for tall adults. Some people also complained that the radio controls were old fashioned. The CT comes equipped with a leather trimmed steering wheel, climate control, satellite radio, USB port and audio controls mounted on the steering wheel. It can also be equipped with optional moon roof, state of the art sound system and a backup camera. The cabin doesn't have too much storage space, with 14.3 cubic feet for cargo behind the second row. 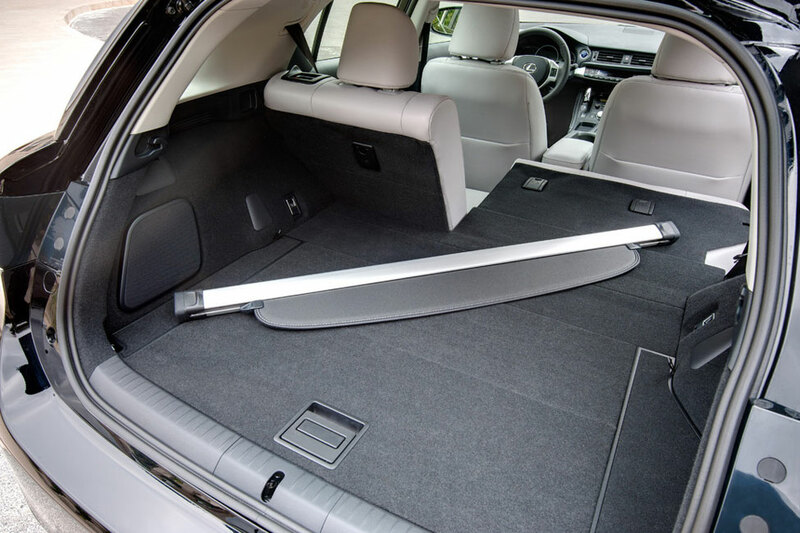 Reviewers also complained that the glove compartment and door bins were too small. The CT200h really shines in the safety department, according to the insurances industry. Itâ€™s an IIHS Top Safety pick and got scores of â€œgoodâ€ in several strength tests. The car also has eight airbags, and smart stop technology. Though many reviewers complained that the brakes were dodgy, they also come with some safety features. J.D. 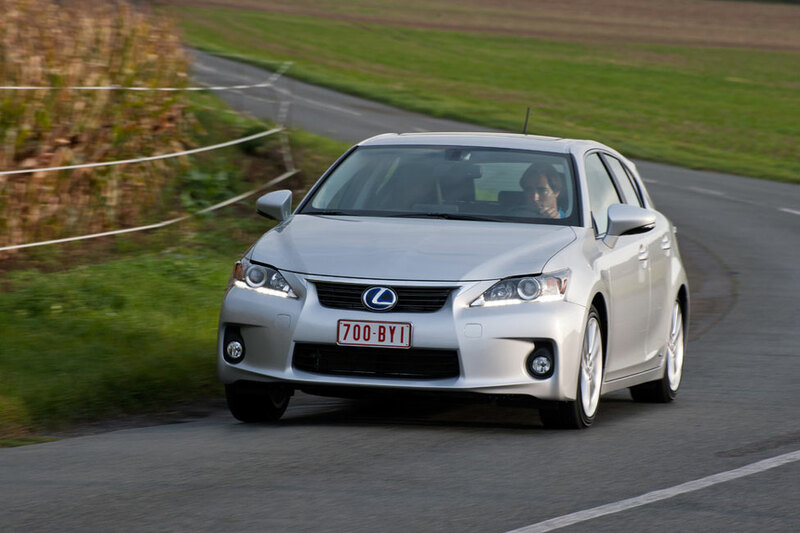 Power gave the 2012 Lexus CT200h a 4.5 reliability score. It has a four year or 50,000 mile warranty, and a six year, 70,000 miles powertrain warranty. The hybrid systemâ€™s warranty lasts for eight years or 100,000 miles and thereâ€™s a six year unlimited mileage rust damage warranty. Most reviewers were disappointed with the car overall, but they liked its interior, even if it wasnâ€™t as sporty as it should have been. The fuel economy was also good, but power was sacrificed to obtain it.